Last Friday, the cost of the February tenth concert at B.T.L. Park, billed as a free entertainment event for the public, made headlines when it was disclosed that a whopping one hundred and thirty-three thousand dollars was spent on the anniversary celebration. 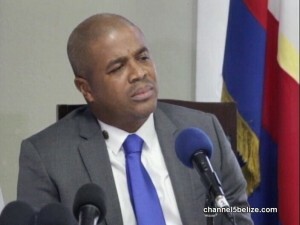 The revelation was part of a review being conducted by the Belize City Council on past expenses borne by the previous administration. So, with the outrageous cost now public, will Mayor Wagner be throwing any concerts in the coming months?